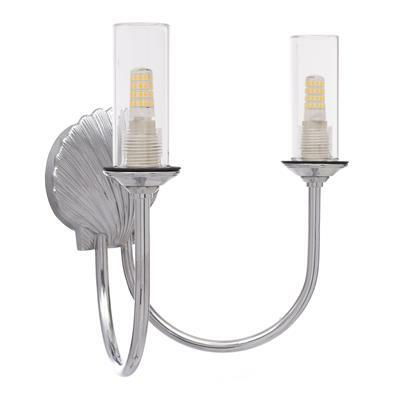 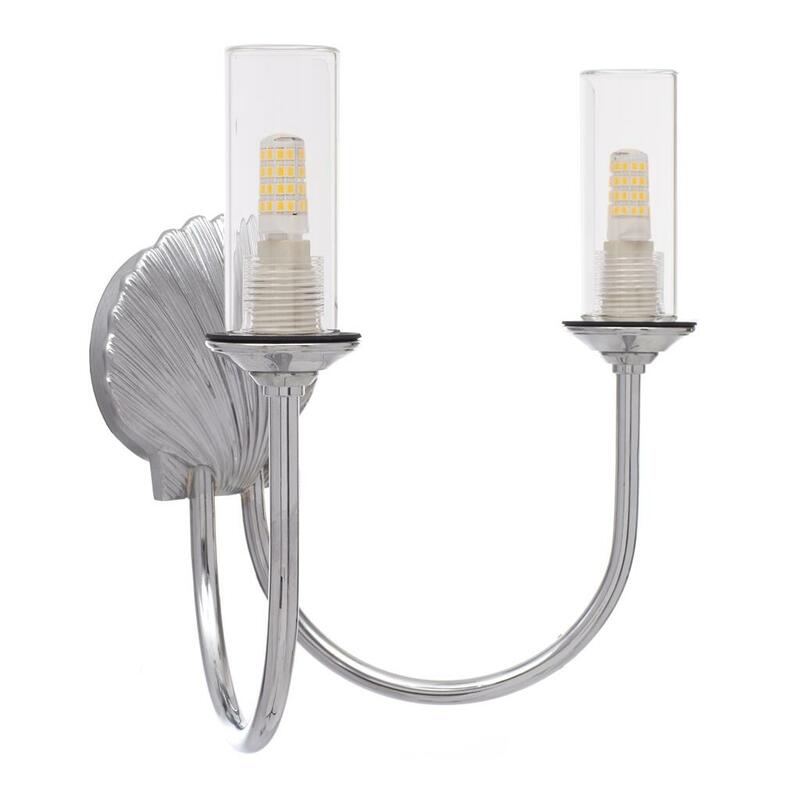 As beautiful on the outside as our normal wall lighting collection, these innovative new double Saunton bathroom wall lights in nickel are an innovative addition to our range and fully functioning in a bathroom environment. 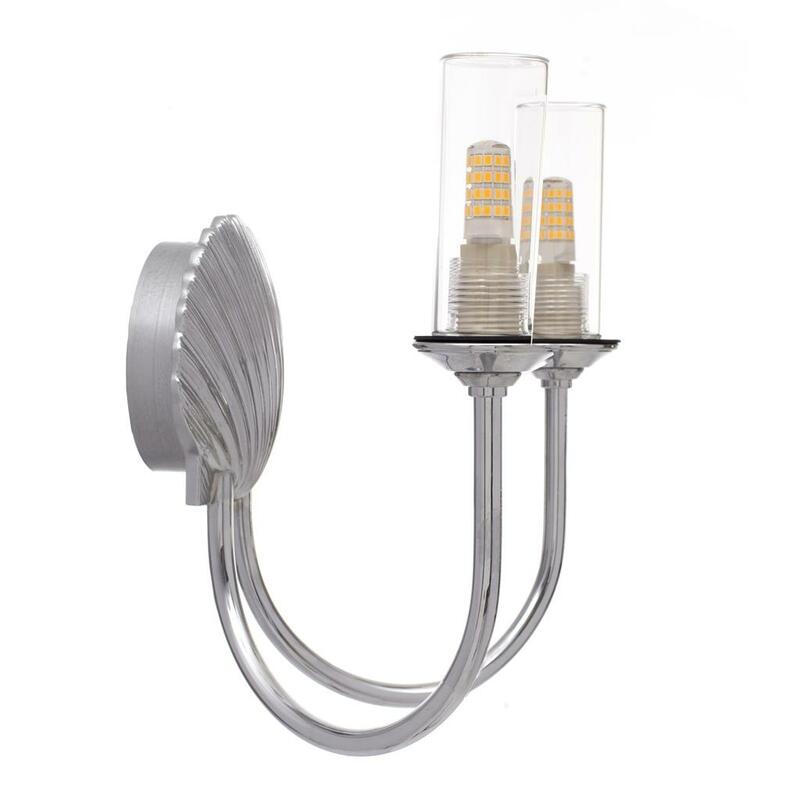 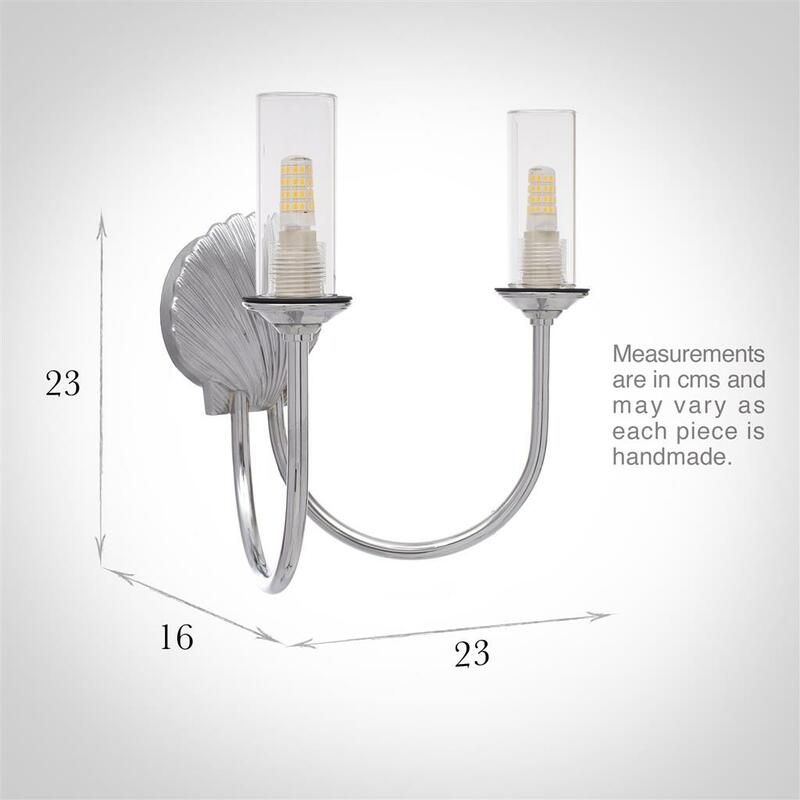 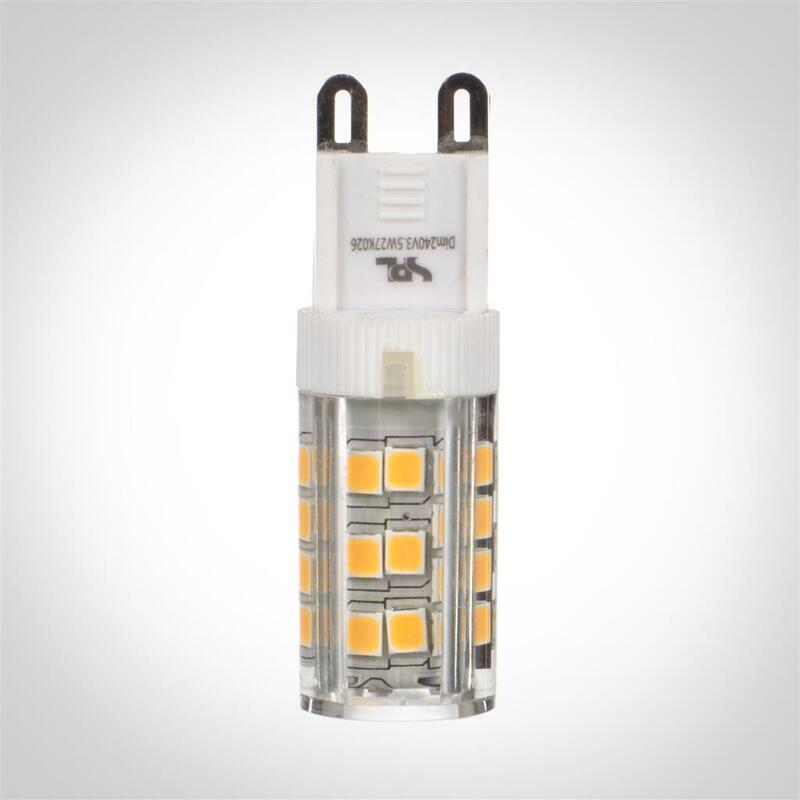 With a sealed glass cover to ensure no damp can reach the bulb and fitting, they are available in both single and double styles. 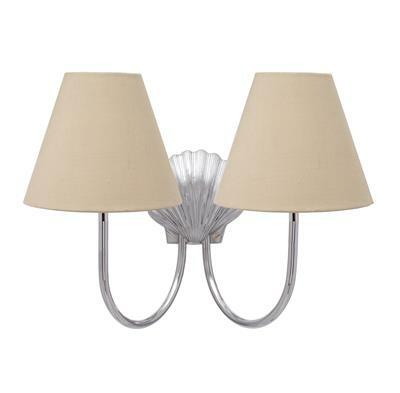 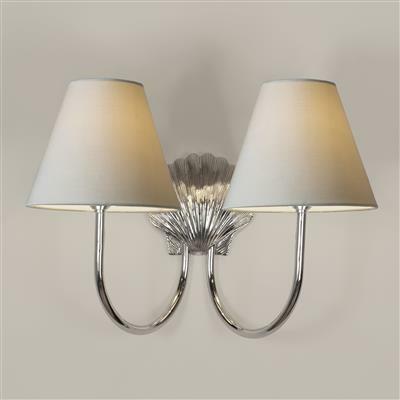 These new bathroom wall lights, with a beautiful scallop shell feature as the backplate, are designed to work in conjunction with a choice of elegant, neutral shades (available separately) and so can match other shades in your home and are perfect for continuing a period look. The matching candle shades inclucing Royal Oyster Silk (illustrated) can be viewed here. 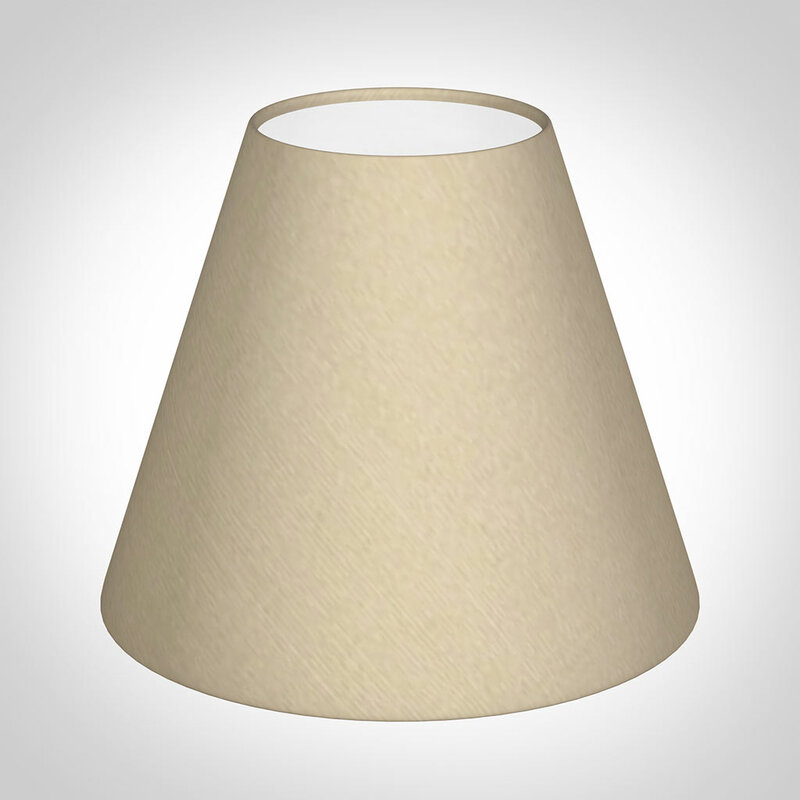 Why not adorn your bathroom with the single version of this light.